We are very grateful to our judges, who taste and scrutinise hundreds of products every year, giving valuable feedback. Our judges are made up of food industry experts from all aspects, from chefs and nutritionists to packaging experts and food technologists. 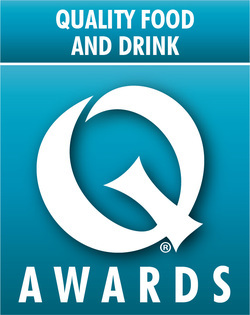 If you would be interested in becoming a judge at the Quality Food and Drink Awards 2019 please complete the judging application form here. 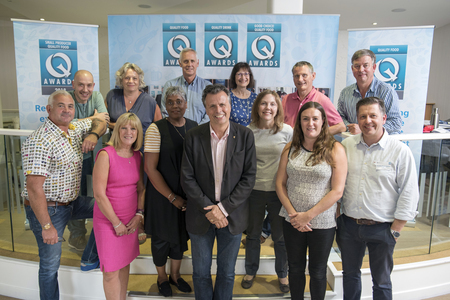 Our 2019 judging panel will be announced soon.